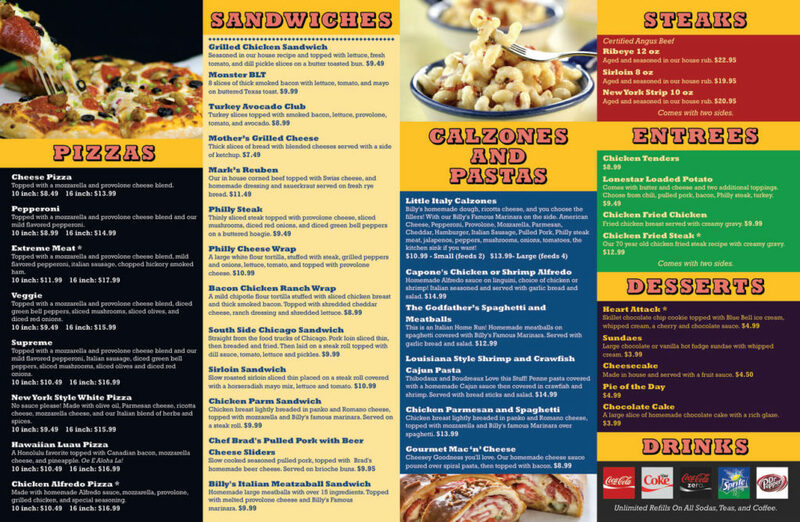 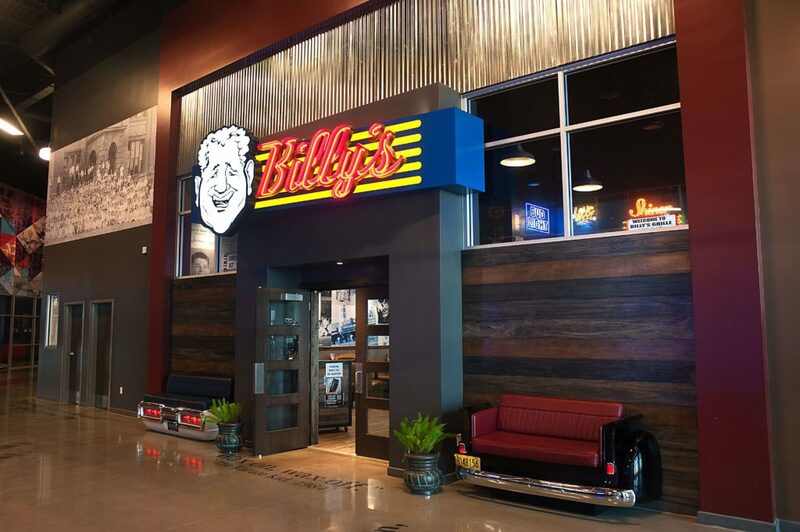 Billy’s Grille & Bar is located inside Schulman’s Movie Bowl Grille at 6655 E 7th Street. 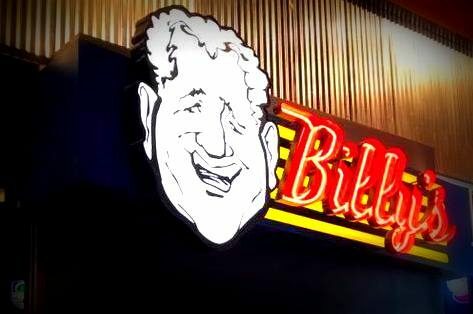 Billy’s is THE place to go in Bay City for great food and drinks! 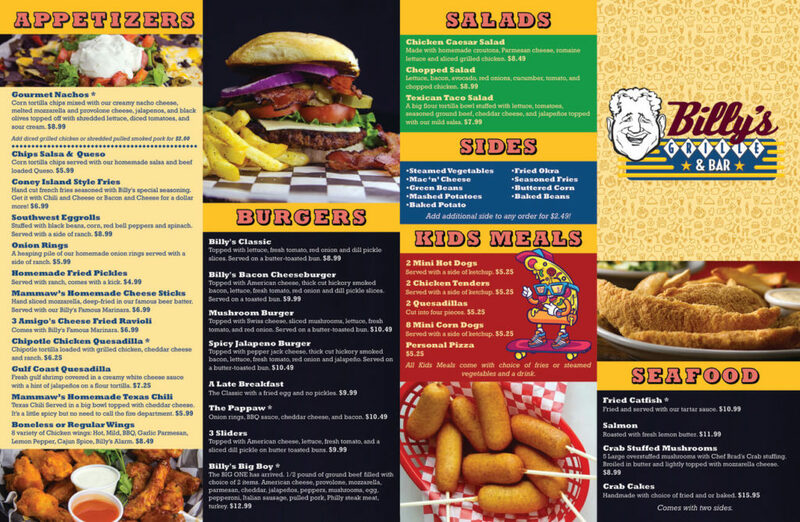 We are open from 10:30 AM to 1:00 AM Sunday through Thursday and 10:30 AM to 2:00 AM on Friday & Saturday. 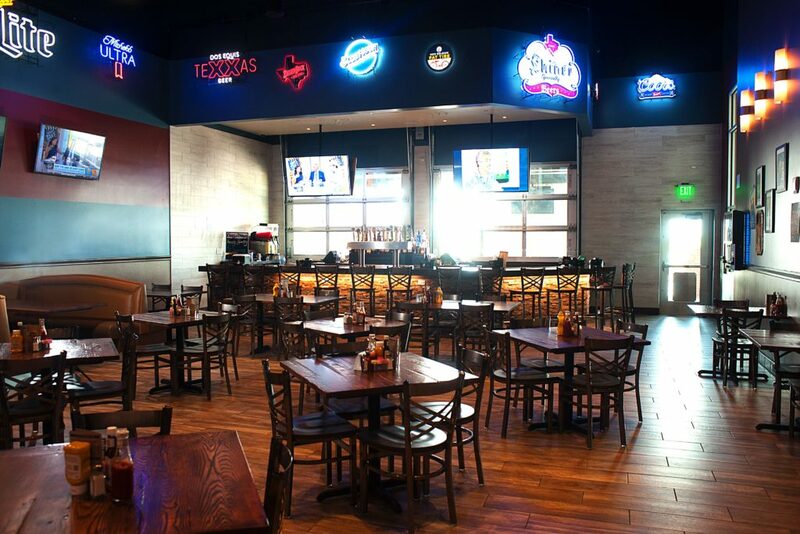 Check out our Facebook page for upcoming events, food, and drink specials!